My favorite time of year just came and went...and I'm slowly recovering! 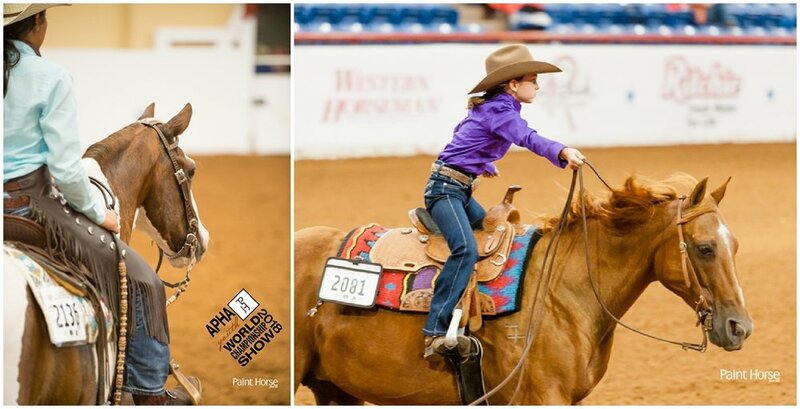 The APHA Youth World Championship Show is 10 days of long hours, running around and lots of photographing. One of my favorite job perks is getting to meet all kinds of exhibitors who have dreamed of their Youth World Show moments throughout the year, and put every ounce of time and effort into making those goals happen. Seriously, these kids are SO inspiring! The other how-am-I-so-lucky part of my World Show job is photographing everything and anything! Larry Williams is our phenomenal official show photographer—his crew captures every horse in every class—which frees me up to look at the show from new angles, go behind the scenes (or above the arena), capture candid moments and snipe a shot of the exact moment someone realizes they're now a world champ. I always come out of the World Show feeling like a zombie, but I'm usually looking ahead to the next one within a week or so. 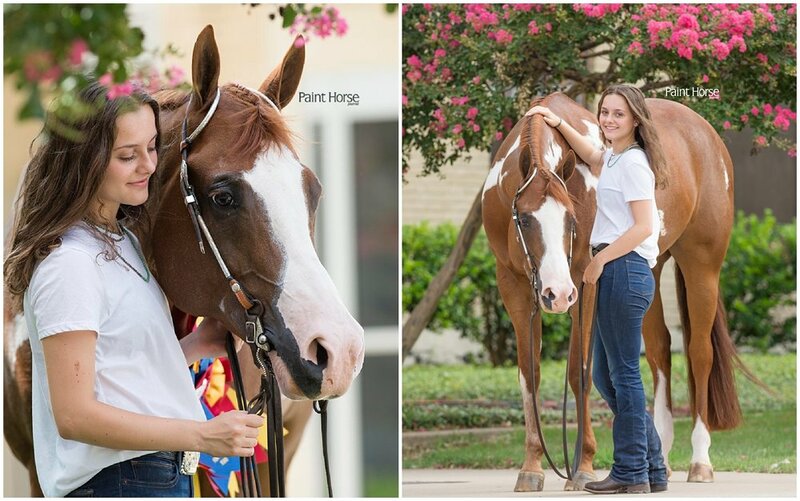 To keep the excitement alive, check out a few of my favorite shots below!